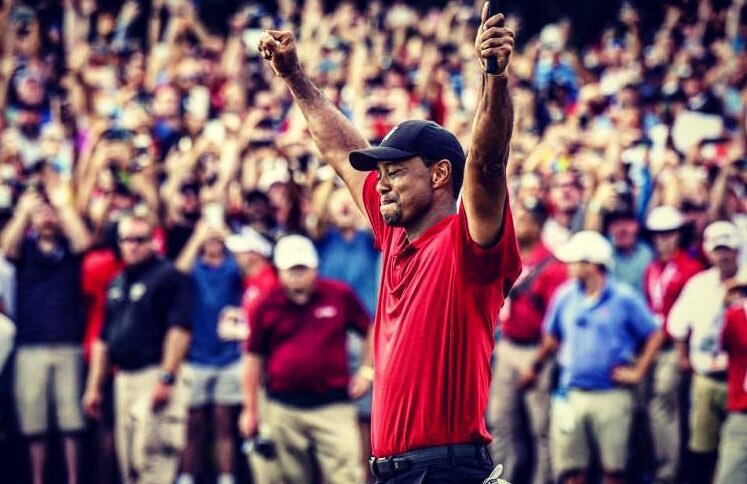 Why does the public still love Tiger Woods? 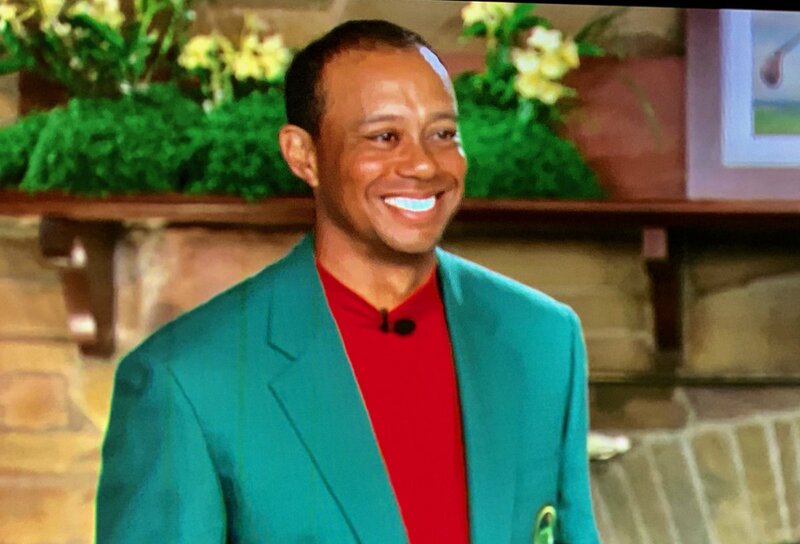 Tiger Woods winning the Masters as a flipbook animation. 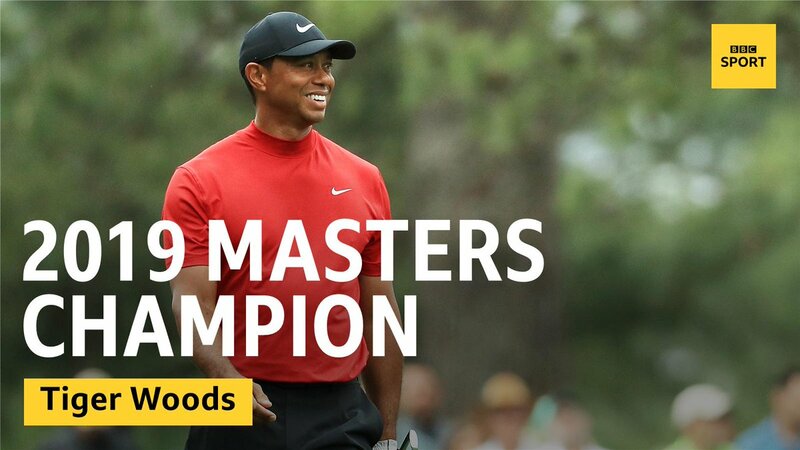 Tiger Woods wins the 2019 Masters, breaking an 11-year major drought. 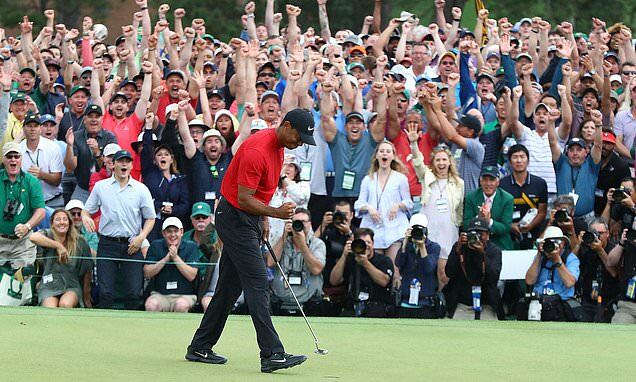 When you have Tiger Woods and the 16th hole at the Masters, special things happen. 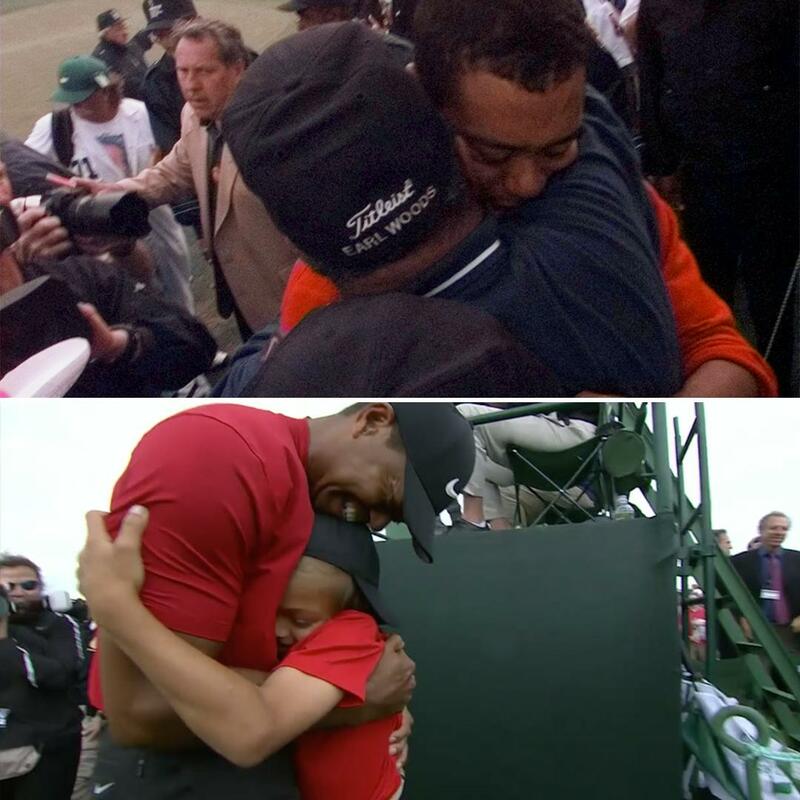 The strange symbiosis between Tiger Woods and Augusta National. MoS column later. 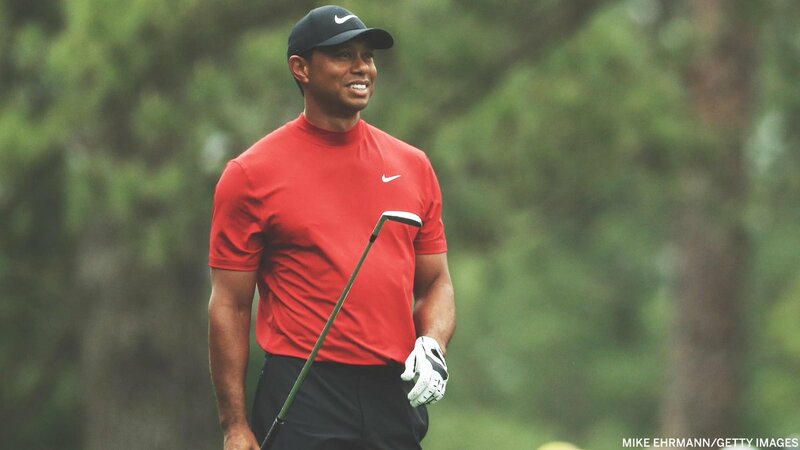 REMINDER: 16 months ago, Tiger Woods was ranked 1,199 in the world, his body was shot, his reputation was wrecked & nobody gave him a chance of winning a major again. Apart from him. 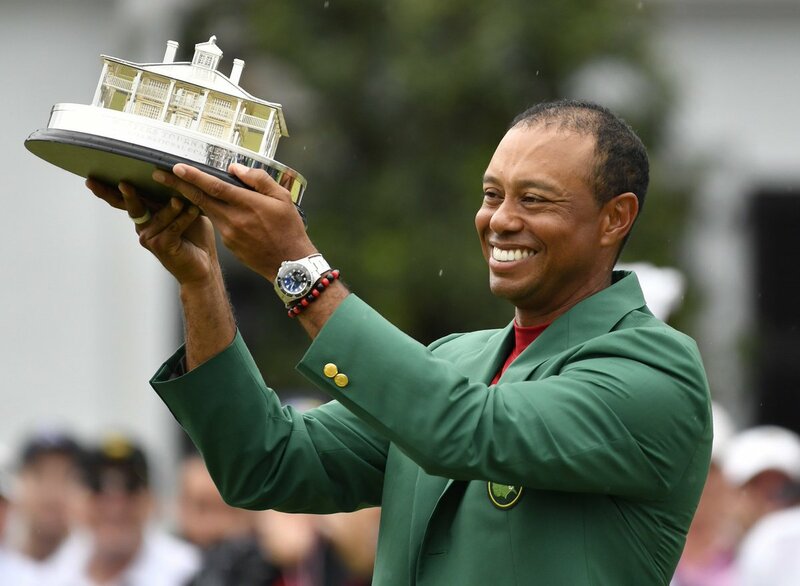 Nobody holds the entire viewing audience of their sport in the palm of their hand the way Tiger Woods does. It’s truly incredible. 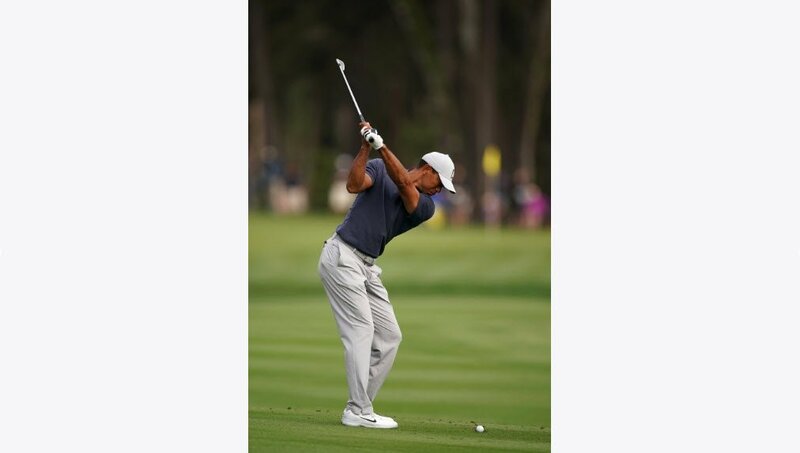 That takes mental strength, resilience, determination, a will to win & a refusal to give up. 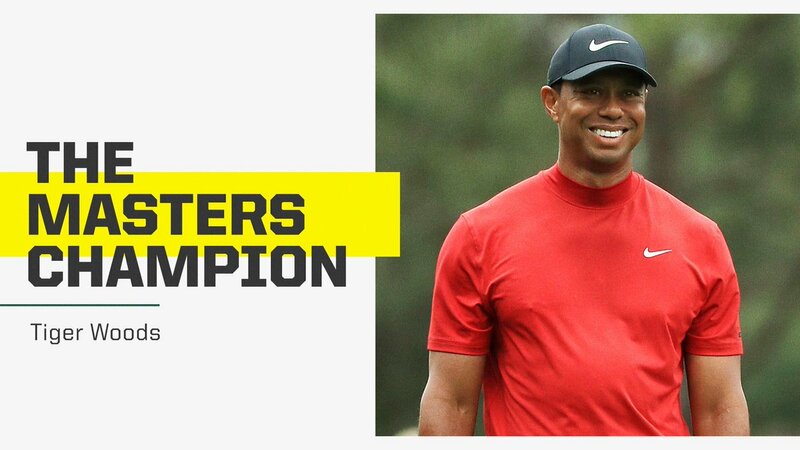 Bravo Champ ⁦@TigerWoods⁩!